(CBS/AP) - Could Charlie Sheen become a judge on "American Idol"? The "Anger Management" actor says he's interested. In an interview Tuesday on Ryan Seacrest's radio show, Sheen said "Idol" producer Nigel Lythgoe publicly threw his name out there as a possible judge and the idea piqued people's interest - including his own. "I guess it got some people curious," Sheen said. "It seems so out of the blue that it almost made perfect sense. I thought this could be a lot of fun. Seriously ... I'm genuinely interested. It's so different, it could be radical." When Seacrest asked whether Sheen saw himself giving contestants feedback, he responded, "Oh yeah, absolutely! And being very honest but not, like, creating any suicidal moments, you know?" Sheen also told Jay Leno Monday night on "The Tonight Show" that his two demands would be that FX and his "Anger Management" team "would have to be into it" and there would need to be a charitable component to him taking the job. He may not have music experience, but neither did Ellen DeGeneres before she was named a judge for season 9. She left the show after just one season. Last week, both Jennifer Lopez and Steven Tyler announced they would not be returning for the show's 12th season. The show's last finale drew its lowest ratings in its 11-season history. Other names that have been mentioned as possible replacements include Mariah Carey and former "Idol" runner-up Adam Lambert. 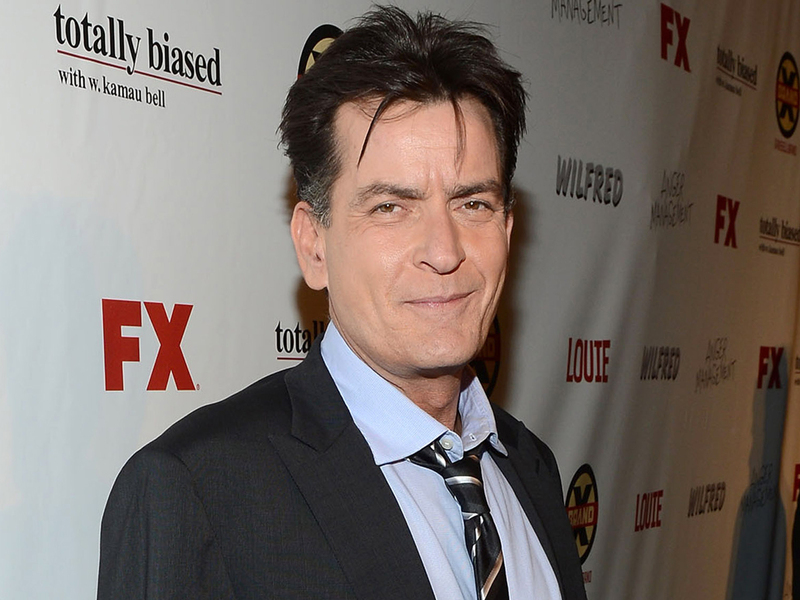 Tell us: Do you think Sheen would make a good "American Idol" judge?